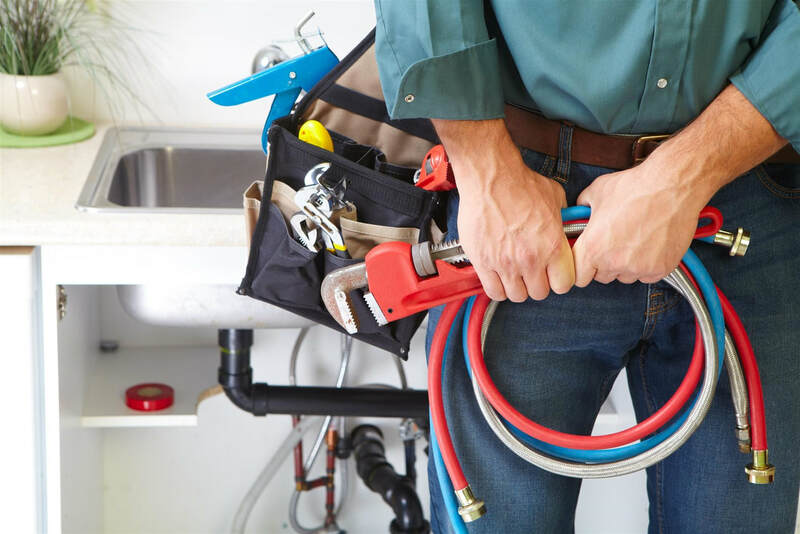 At Five Guys Plumbing Troy we offer many different services for your home or business. 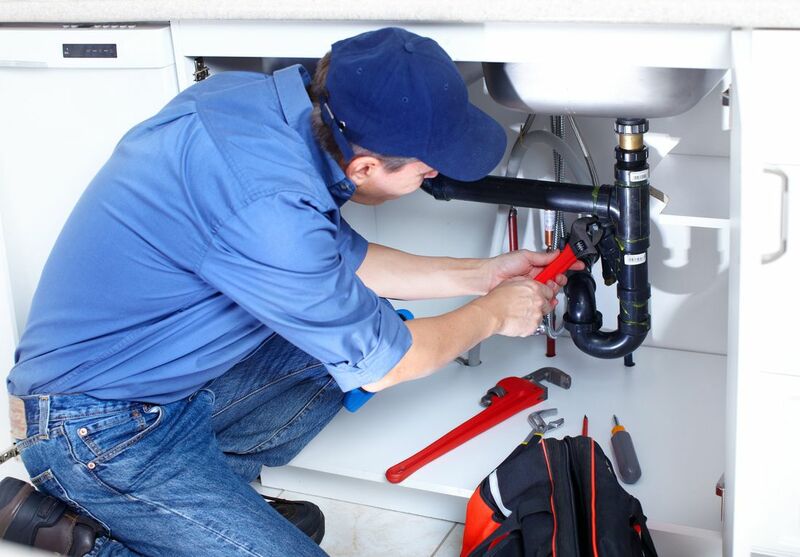 Below is a list of our general plumbing services. If there a service that you need, but don't see, call us. We are more than happy to help with any job you have.